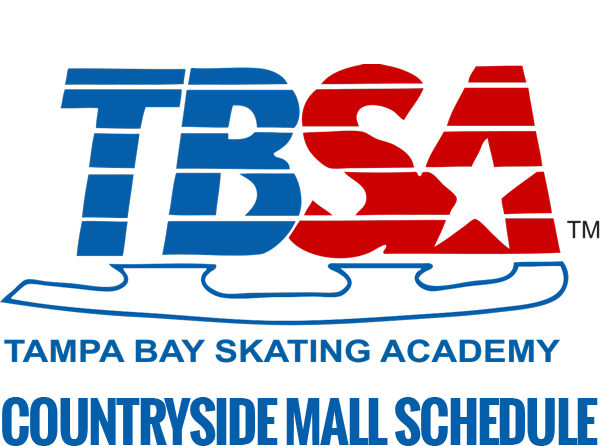 Skaters at TBSA are eligible to compete as a team at ISI (Ice Skating Institute) Figure Skating events. 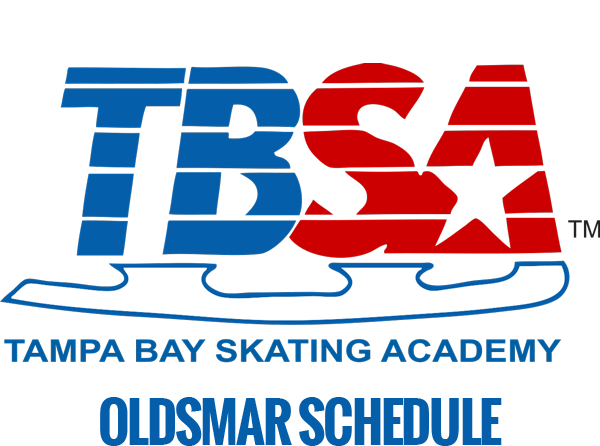 When competing at ISI competitions, skaters can compete in both individual and team events while representing the ISI team TBSA. 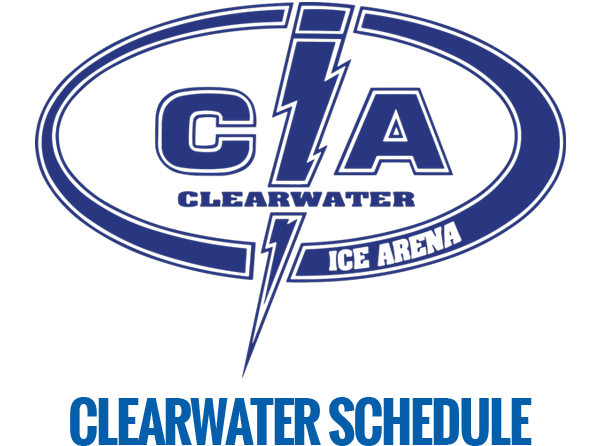 While a skater earns individual awards, they also earn TBSA team points and compete against other rinks for overall trophies within ISI District 18. 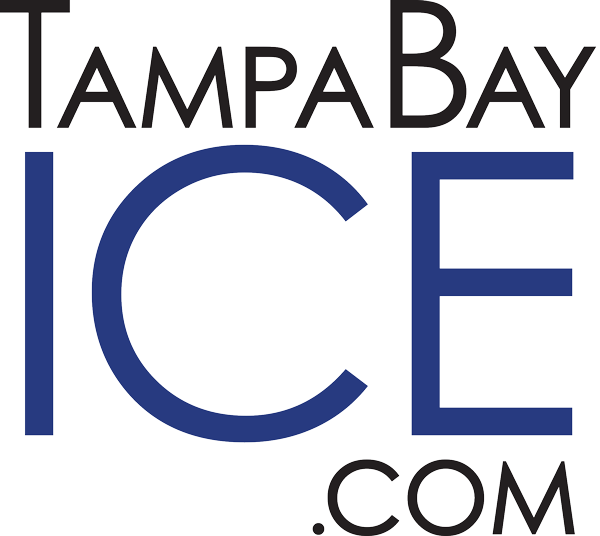 Learn about team events and how to participate.